At Prestige Cars, we take pride in offering more than just a normal limousine services through our wide fleet and courteous bilingual chauffeurs, who are trained to cater to customers' needs and provide satisfaction. 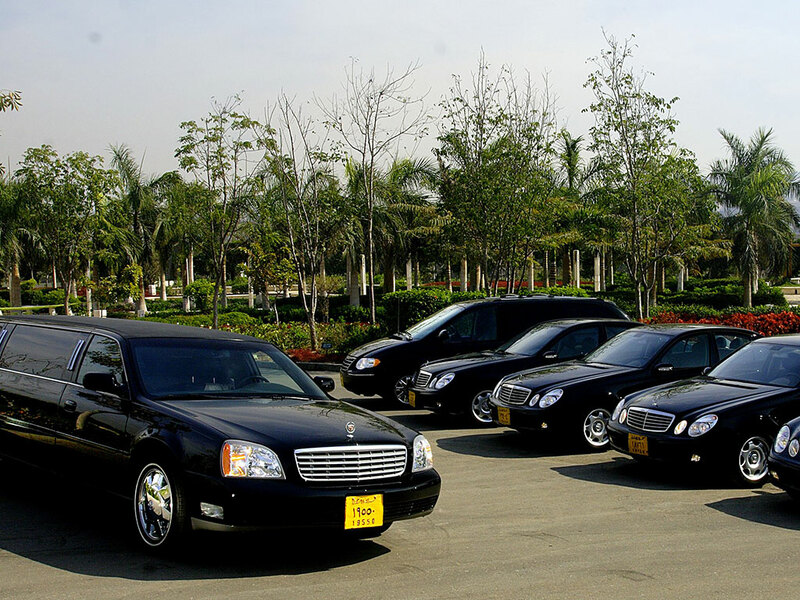 The professional chauffeurs are available 24 hours and each holds a mobile phone for easy and direct contact. Lean back, relax and allow Prestige limousine chauffeurs to offer you the classic experience of being driven around in comfort, luxury, and style.